Come to Shetek for the week and enjoy your favorite camp activities while exploring another interest area. In addition to spending some time in your track of choice, you’ll have lots of time with your cabin group participating in all the good stuff camp has to offer like campfires, swimming, games and more! Basketball – Do you want to brush up on your skills this summer in a less formal setting? Grab a teammate and come learn about God both on and off the court. Guitar – Whether you are a beginner or have some experience, you will get the chance to practice and learn to play the guitar with the opportunity to share your passion with the entire camp community at the end of the week. Arts & Crafts – Do you love arts & crafts time at camp, but wish you could spend more time and do bigger projects? Dig deeper in your faith, bond with your cabin group and create! Animal Adventures – The Minnesota prairie is home to many amazing animals! Spend the week discovering local animals by exploring their habitats, tracking their prints, and so much more. Campers will also help to take care of our camp pets and create a new display for the Environmental Learning Center! This week is full of wildlife and adventure! 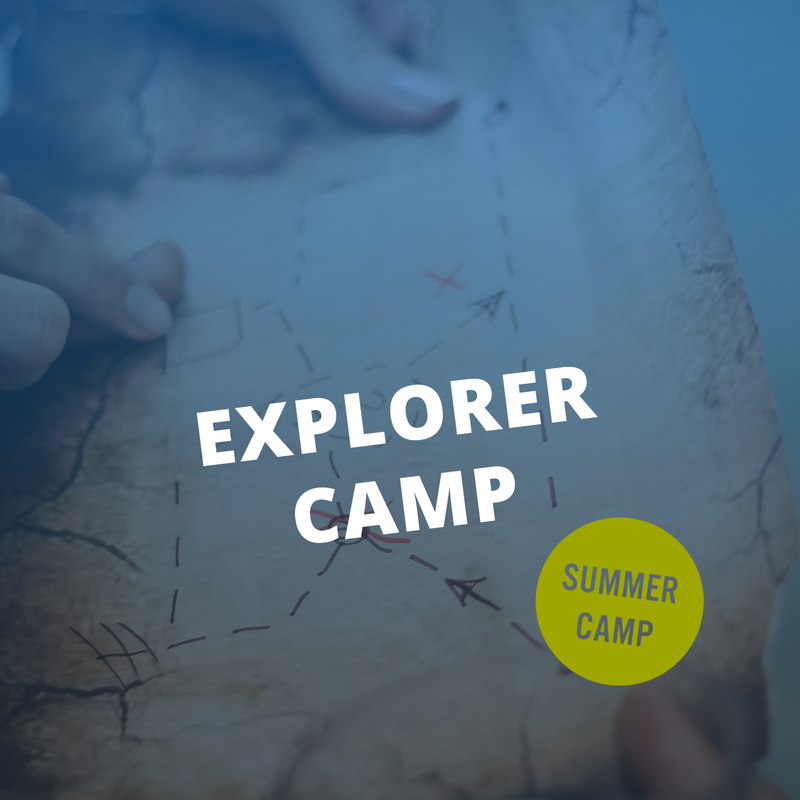 Discovery – Come to camp and work on STEM projects. Tinker, test, experiment and create during this week of discovery!